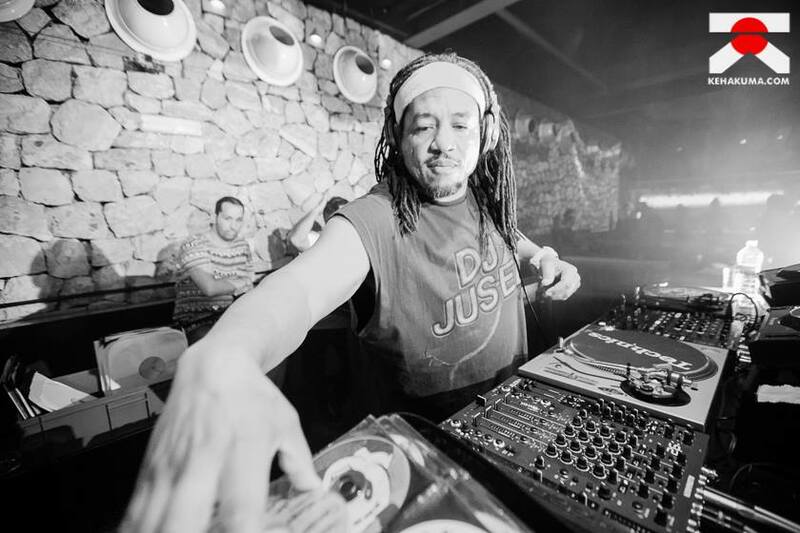 Expect a succulent taste of the Orient crossed with a unique deep underground sound as Kehakuma returns to Space Ibiza for a fifth season and a new home on Saturdays. 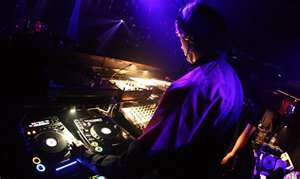 The house-techno infused party which embraces a touch of beauty, takes music meets art to the next level this summer. 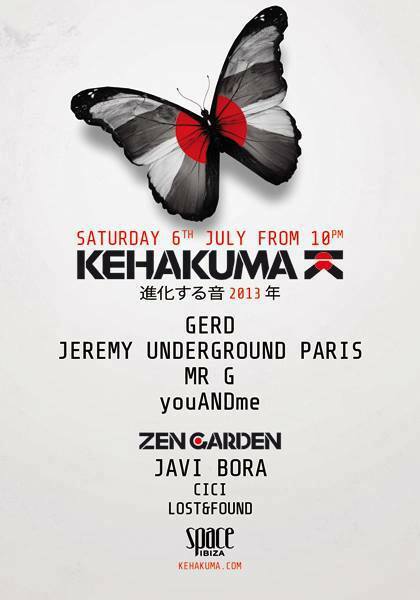 With a whole new visual concept true to the motto “music in a continuous metamorphosis” Kehakuma invites you being part of an evolutionary step, where variety not only for the most avant-guard music lovers, is guaranteed. With Kehakuma guests and residents you can count on exotic beats, stunning backdrops with a taste of the Far East and of course, one of the best sound systems in the world.